See the document below for an overview of the learning planned. For an overview of the learning planned click here. Thank you to the parents who came to the 'Meet The Teacher' session. For those parents who were unable to attend, the PowerPoint shown at the meeting has been uploaded below. 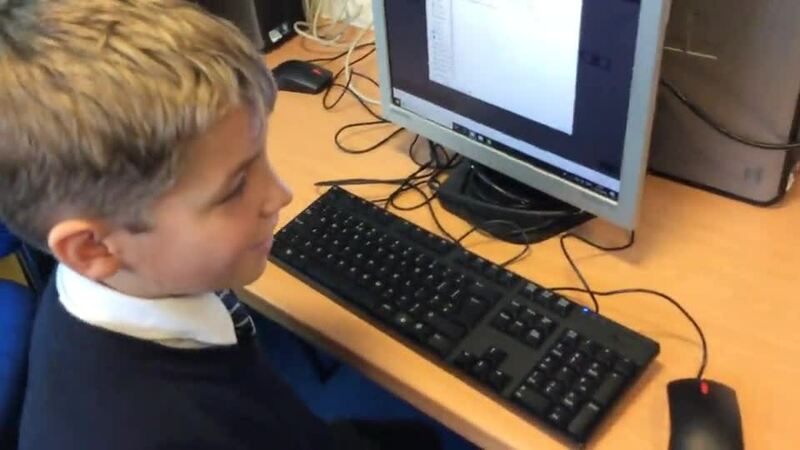 During Autumn Term 2, we have been improving our coding skills by learning how to create programs for the BBC micro:bit. 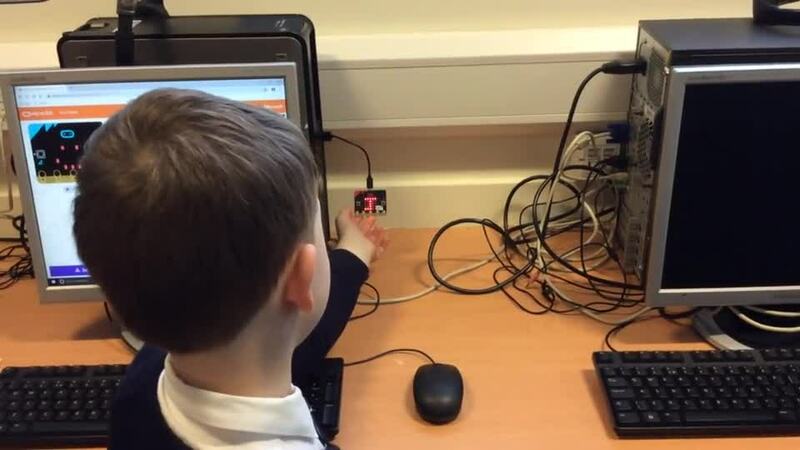 The micro.bit is a powerful handheld, programmable micro- computer that has a 25 LEDs display, Bluetooth and sensors. Using the block code editor, we created programs to display images and messages when buttons (inputs) were pressed. We created a randomly generated variable and used conditional statements IF...WHEN...ELSE to program micro:bit to play Rock, Paper, Scissors and also make it behave like a dice. 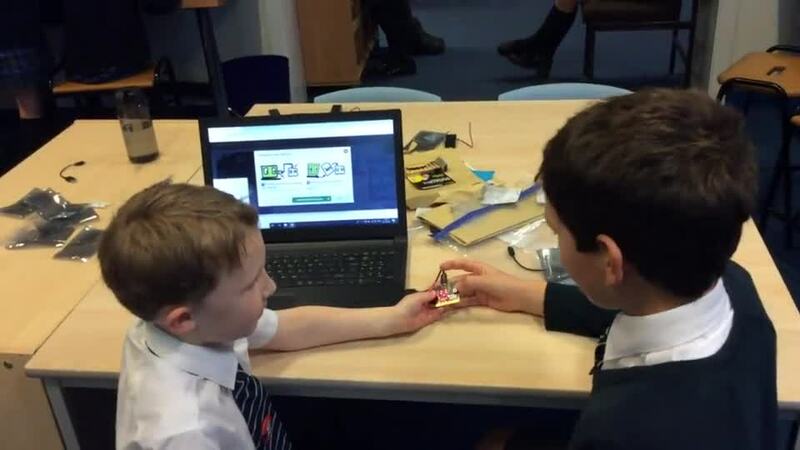 See how much fun we had with our micro:bits. Our school choir are busy rehearsing for their performance of carols at Blackburn Cathedral. Vocal tracks and lyrics for these carols have been uploaded below for the children to practise at home.